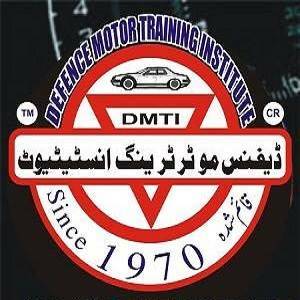 Defence Motor Training Institute / School is located in DHA Phase 2 Extension, Karachi. We are one of the largest national driving institutes/schools. We have been providing driving lessons since 1970. Approximately over 100,000 + people had been trained to be successful drivers. 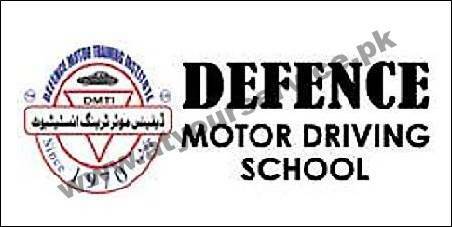 The popularity of Defence Motor Training Institute / School is a reflection of the motivation & determination of our management team as well as the driving instructors.